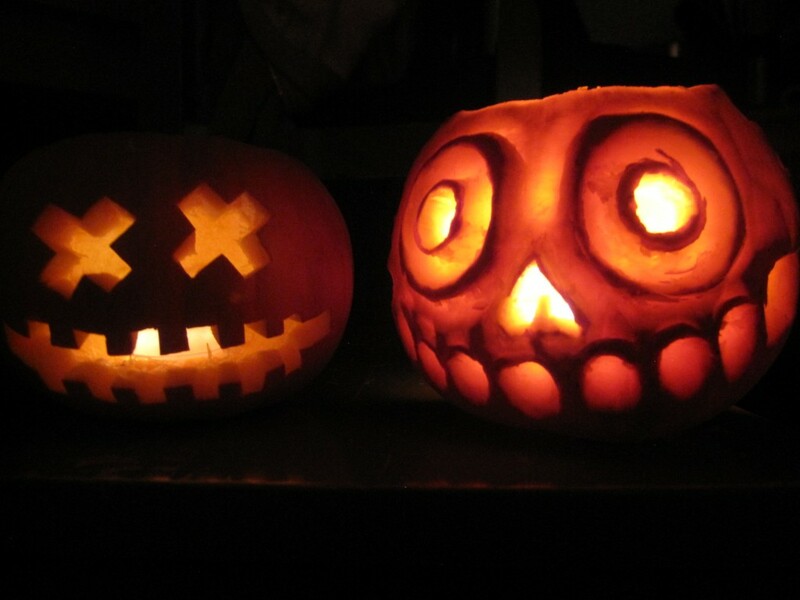 Because it’s still relatively new for me, I make sure Ange and I carve pumpkins each year. His always blows mine out of the water. It’s so fun to pop them in the windows as we live on one of the busiest crossroads in the city, I love that people can see them toothily flicker as they drive home. I just found out that it’s recently been scientifically identified that left-handers are more easily scared than right-handers. Which makes a lot of sense – I’m left-handed… Happy halloween everyone!